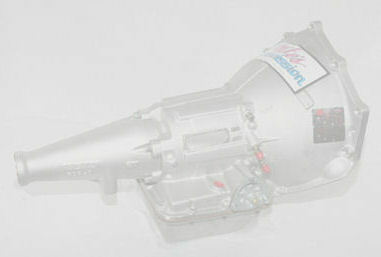 Top of the line TF8 transmission built for extreme conditions. pinion steel planet carrier for full race applications. ~ TF8 Race overhaul kit. ~Five pinion steel planet carrier. ~ Double thick intermediate strut. ~ Bolt in sprag kit. linkage at all. Strong and reliable, custom built with just your application in mind. These units come with manual valve bodies only ( no trans brake). ~TF 8 race overhaul kit. ~ Reverse manual valve body. for street strip application, where automatic shift might be desired. ~ Heavy duty overhaul kit. ~ Street strip shift kit. ~ Deep steel pan kit. they are getting a truly reliable product. TF8 racing overhaul kits - Call for price! Call with your list of parts that you need we custom build kits for your needs. No wasted money on parts that you don't need!